Taxes on recreational marijuana netted $44 million for Colorado during the last calendar year, according to new figures released this week. The numbers indicate what other states may reap should they follow the Rocky Mountain State’s lead. The Associated Press reported on Tuesday that new sales tax records just released indicate that the first full year of legal, recreational pot provided the state of Colorado with around $76 million through fees, pre-existing taxes, and new tariffs. 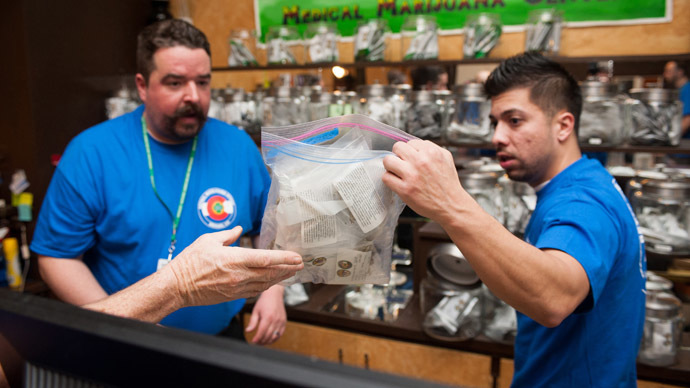 Taking into consideration only the tax imposed on recreational weed when it became legal at the start of 2014, AP reported that Colorado will collect about $44 million – well short of initial estimates – as a result of last year’s sales. On January 1, 2014, Colorado became the first state in the US to let adults purchase marijuana for recreational purposes at government-approved pot shops. Similar rules have since been adopted in Washington state, and residents of Alaska and Washington, DC voted last November in favor of measures that aim to legalize and decriminalize weed, respectively. So far, though, Colorado is the only state to return hard figures regarding what a full year of legalization means for the economy, and it pales compared to earlier predictions. Between a 15 percent excise tax and a 10 percent sales tax – and, in some locales, city fees – Coloradans intially expected to bring in $67 million. Now, according to the newest figures, the first year of pot sales returned only around two-thirds of what was anticipated. 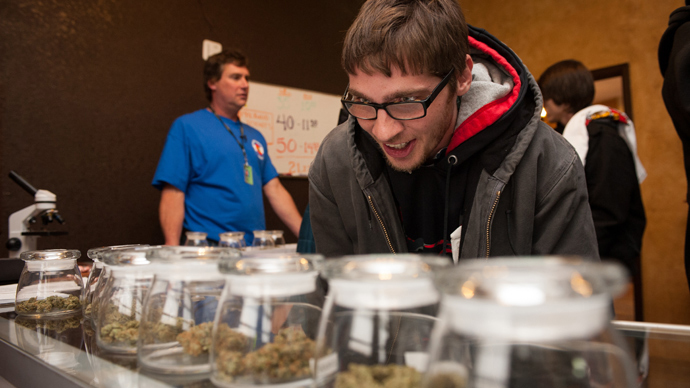 “Everyone who thinks Colorado’s rollin’ in the dough because of marijuana? That’s not true,” state Sen. Pat Steadman (D-Denver), one of the legislature’s main budget writers, told the Associated Press this week. 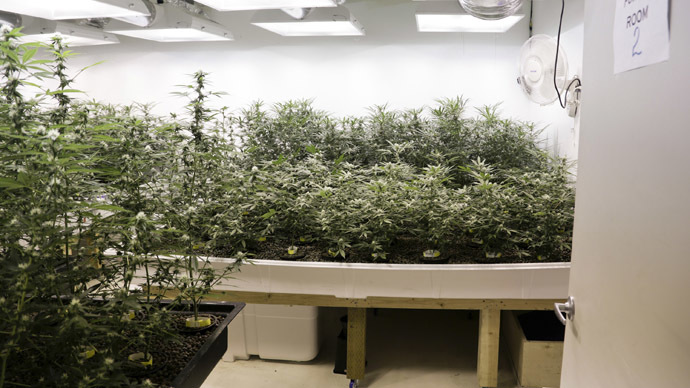 As RT reported at the time, proprietors at the 27 dispensaries that opened in January 2014 generated $5 million in sales during their first week of business. Sales soon started to slide below expectations, however, and the state pulled in only around $33 million in taxes during the first six months of the year. According to The Cannabist, the Colorado Department of Revenue statistics suggested the state generated $246,810,599.03 in recreational marijuana revenue between January and October 2014. With regards to the state’s longer-standing medicinal marijuana dispensaries, though, numbers were even higher. 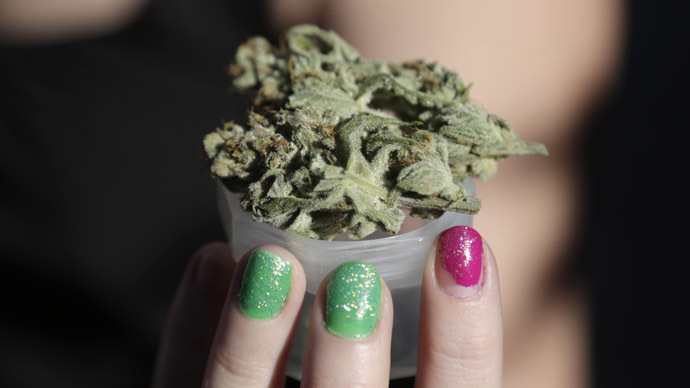 Although medical pot isn’t taxed the same as recreational weed, those sales amounted to roughly $326 million during the first 10 months of last year.